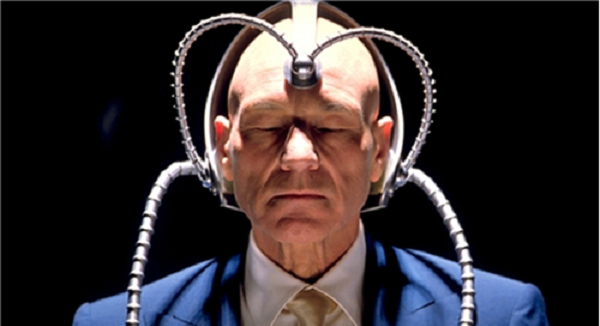 Do You Know Your Buyer Persona? Utilize your patient database to increase your revenues. 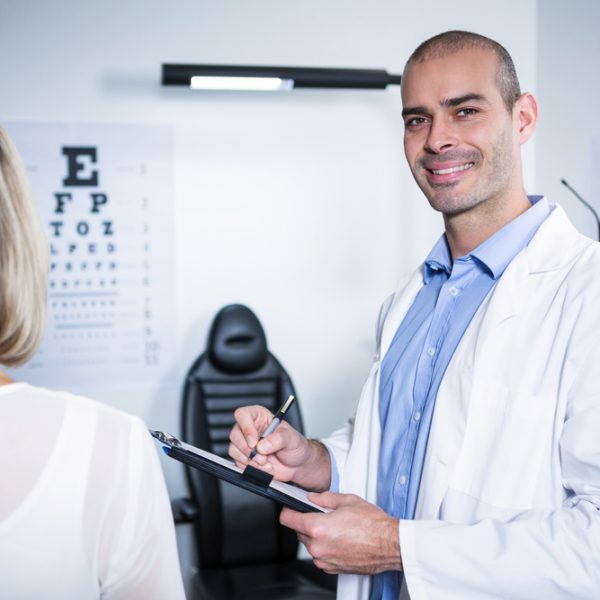 Discover how to improve your marketing to connect with your future patients. Most marketing agencies have it wrong! They don't focus on conversions. Rankings and traffic are great, but if those visitors don’t convert into actual dollars, it doesn’t matter. All I care about is how much revenue and profit I can drive to your practice. 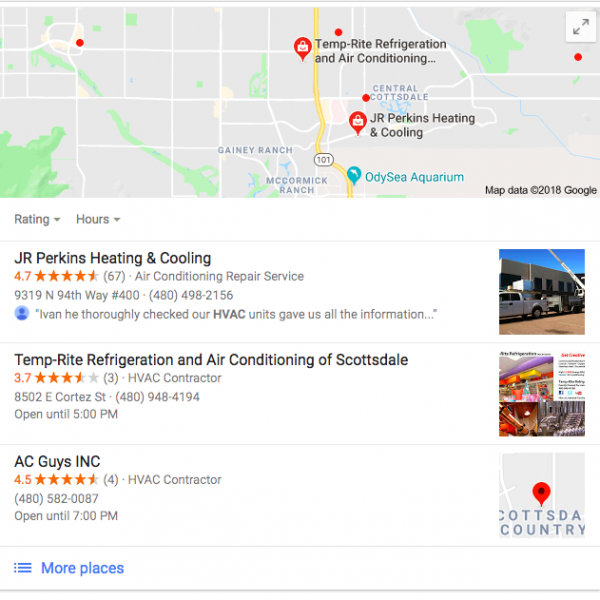 If you’re a Phoenix business and want to get more customers from the Internet (Google), you have to be building links to your website. In fact, still to this day, the number one ranking factor with Google is backlinks. Unfortunately, there are shady SEO companies out there that provide terrible links at low costs to business owners who just don’t know any better. In any business, whether it be online or offline, one of the most important elements you must be aware of is your specific buyers’ behavior. I didn’t want the picture above to scare you, but I did want to get your attention. And, if you are reading this so far, I achieved my goal. Does that mean I understand my readers’ psychology? Maybe. Maybe not. How can a mobile website specifically designed for your business increase your revenues?